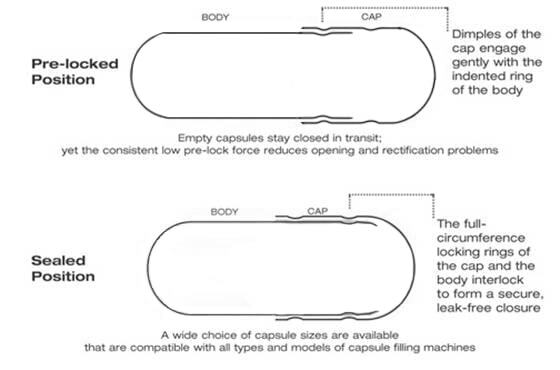 Two-piece hard capsules are typical containers for filling powder and granules. 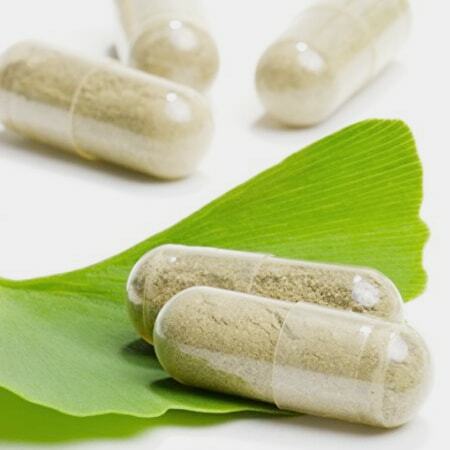 They are one of the best choices for health supplement as they keep the active ingredients inside stable, are tasteless and are easier to swallow. 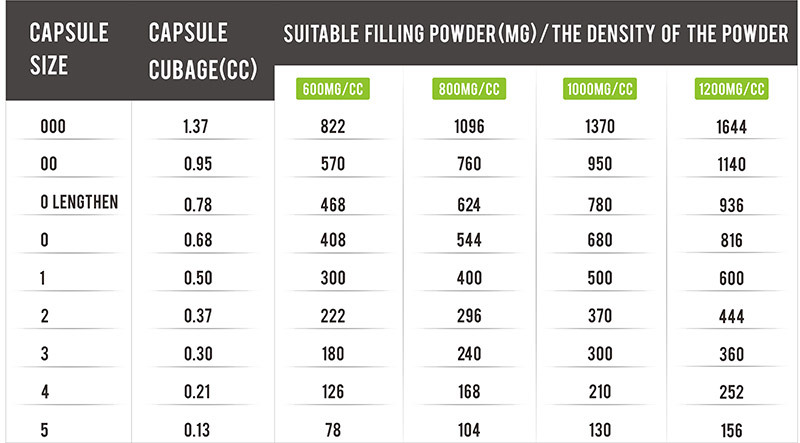 All our empty capsules are made from top quality raw materials, and are compatible with all types of capsule filling machines. They are clear or colored capsules and are available in all sizes ranging from size 000 to size 5. 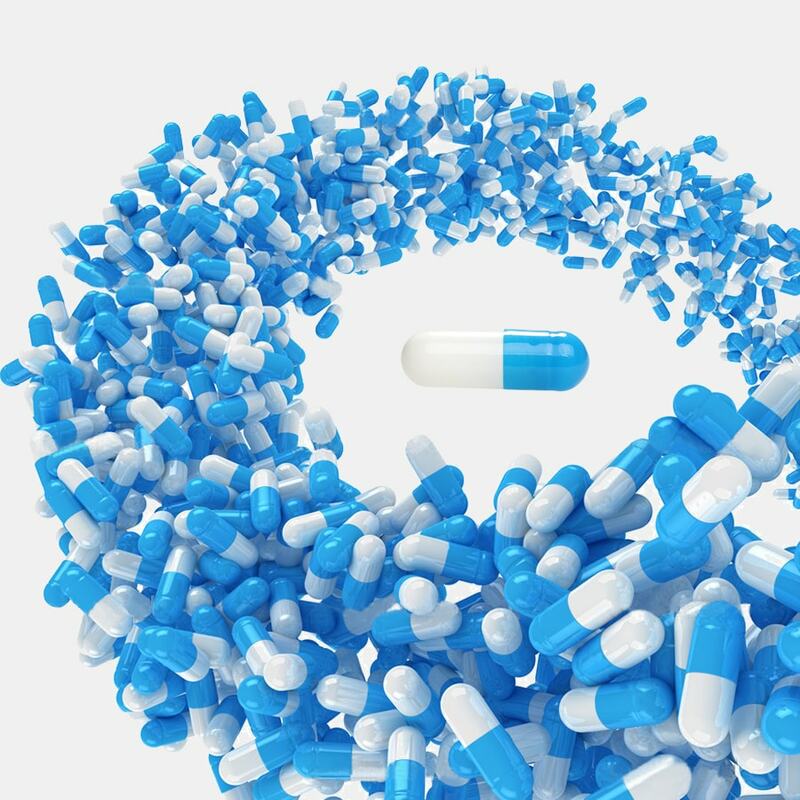 Your brand or other images you required can be printed on capsules to make your capsules stand out. 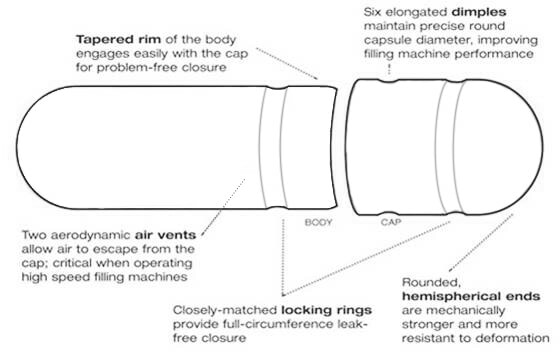 With years of production history of capsules and are devoted to ensuring all capsule are made to the highest possible standard and capsules of each batch are available of certificate of analysis with detailed inspection results. 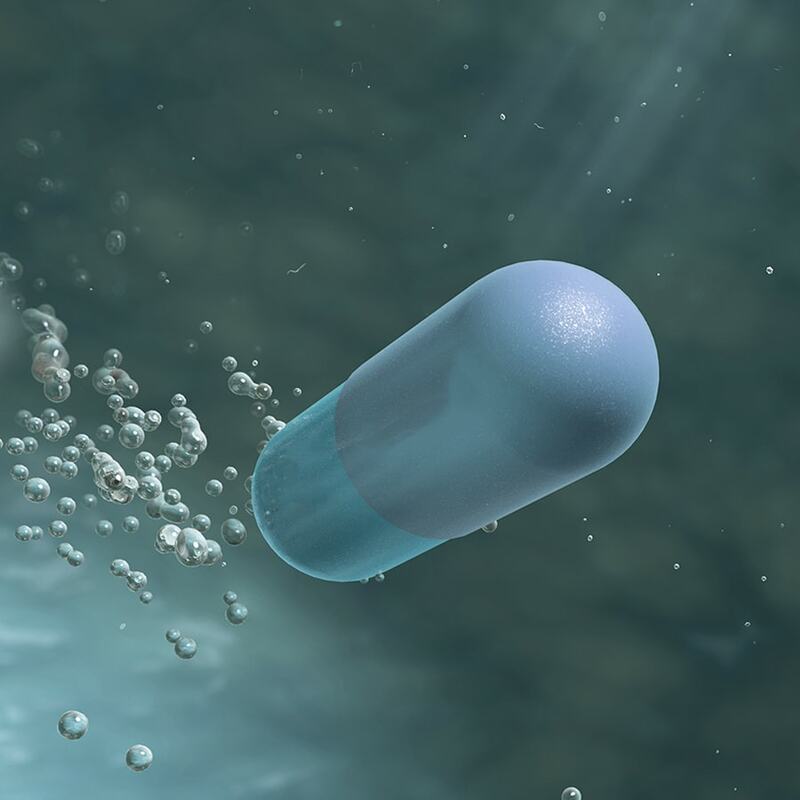 All our capsules meet GMP standard.